The hardest part will never be when you’re on top. It will be when you fall. That struggle is without a doubt the hardest part of the journey. But f*%k that. Giving up is not an option. 👉 You will rise back up. Period! 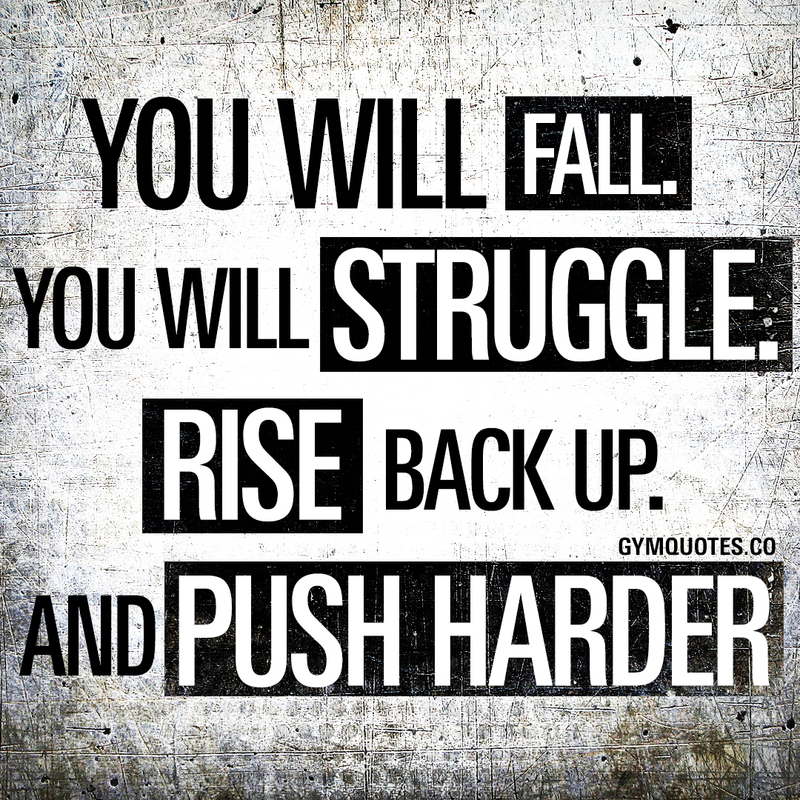 And when you do you will push EVEN HARDER than you did before.